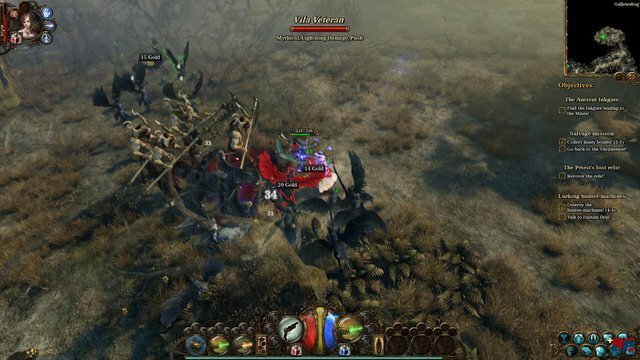 Дата выхода: 6 нояб. 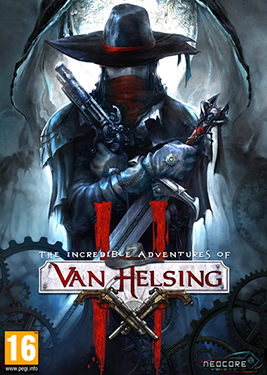 2015г. 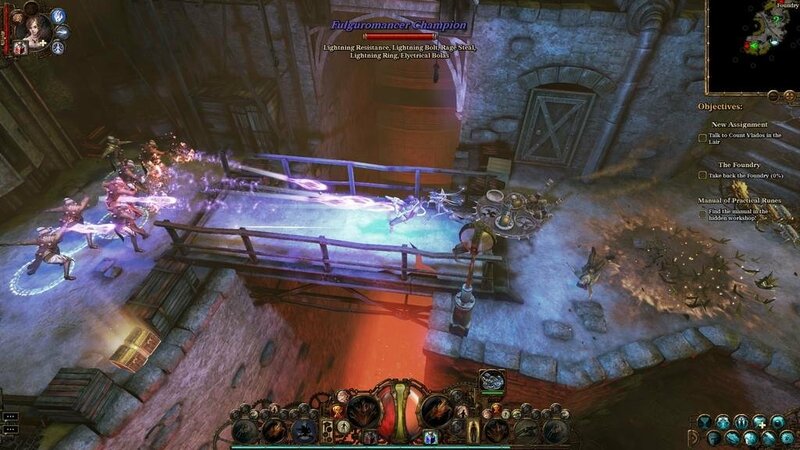 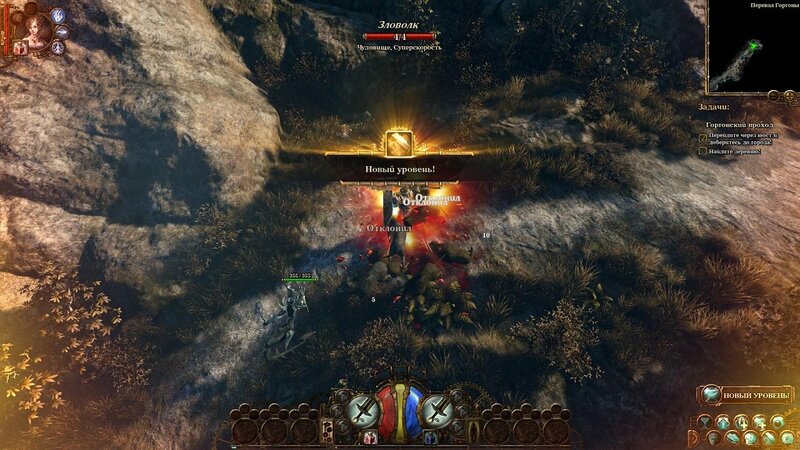 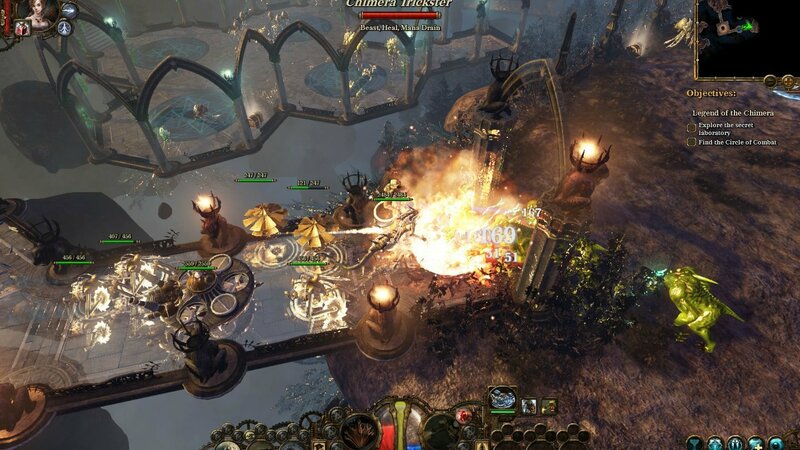 The Incredible Adventures of Van Helsing II от 99 р. 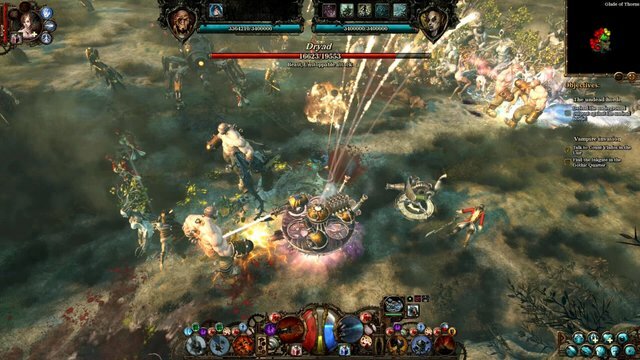 The Incredible Adventures of Van Helsing III от 188 р. 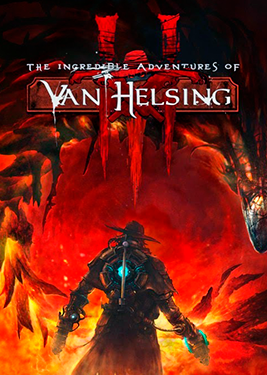 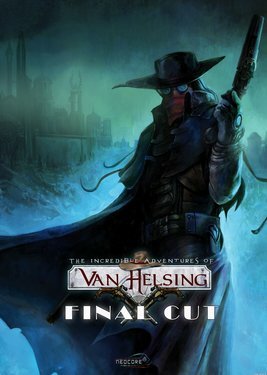 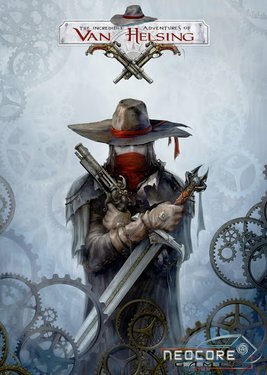 The Incredible Adventures of Van Helsing от 99 р.